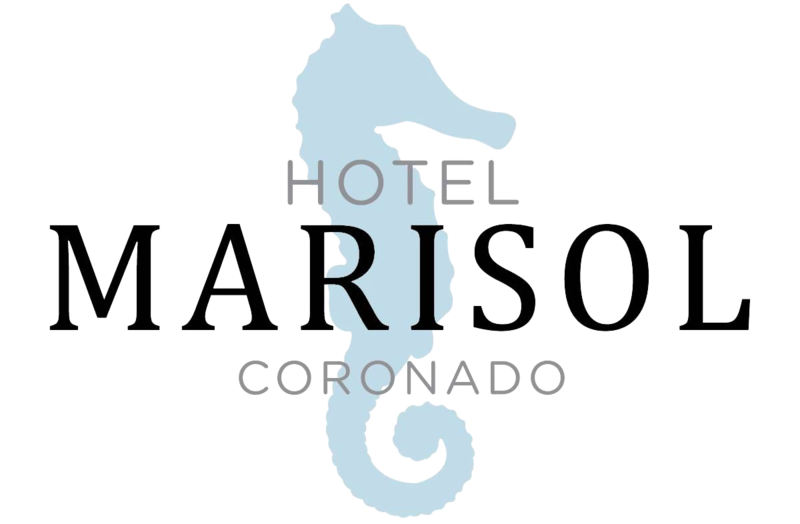 Hotel Marisol Coronado is now offering private lessons by a certified yoga teacher! Choose to make your couples getaway more special by signing up for a romantic couples yoga session. We suggest an evening class so you can flow by candlelight and sip on champagne afterwards! Traveling with friends and family? Group classes are available, a minimum of 3 people to reserve a time. Our courtyard room can accommodate up to 12 mats, so keep that in mind if you a here with a big group. Advance reservations of at least 24 hours for all types of classes are required and classes are paid at the time of booking. If your plans have changed, please let us know 4 hours in advance. If you do not cancel with us 4 hours in advance, you will be refunded the class amount less a $20 late cancellation fee (per person). For more photos, see our Yoga Gallery. Consider hosting a yoga retreat using our private garden courtyard as one of the settings for yoga classes. It can only be reserved when you have booked the entire hotel for at least three nights. See our Yoga Retreat page for more information. Call us at (619) 365-4677 for more information about private yoga classes or fill out a request form here.